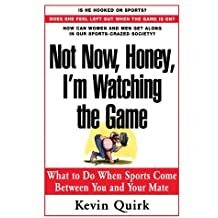 Kevin Quirk is a Charlottesville, Virgina based author, ghostwriter, personal historian, editor, and nonfiction book coach. His specialties include memoirs and autobiographies, religion and spirituality, self-help, health, business, politics, and cultural affairs. Visit his website: www.yourbookghostwriter.com. A former journalist with the Charlotte Observer, he is the author of the new book "Your Life Is a Book - And it's Time to Write It! An A-to-Z Guide to Help Anyone Write Their Life Story." 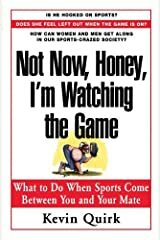 He is also co-author of the inspirational book "Brace for Impact: Miracle on the Hudson Survivors Share Their Stories of Near Death and Hope for New Life" and the author of "Not Now, Honey, I'm Watching the Game," as well as "Your Sacred Adoption: A Guided Journal of Life, Love and Memories." Kevin teaches Writing Your Life Story classes through OLLI at UVA and Autobiographical Writing at the University of Virginia School of Continuing and Professional Studies. 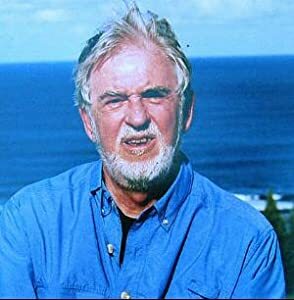 As a member of the Association of Personal Historians, he interviews men and women of all ages and writes their life stories through his service, Life Is a Book. 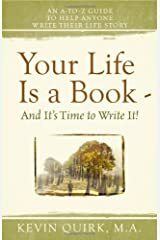 His memoir website (www.lifeisabook.com) features his blog "Life Is a Book - Is It Time to Write Yours?" 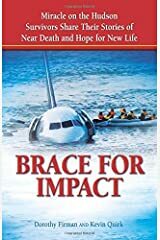 As co-author of "Brace for Impact: Miracle on the Hudson Survivors Share Their Stories of Near Death and Hope for New Life," I feel a personal link to that day, to that riveting experience. 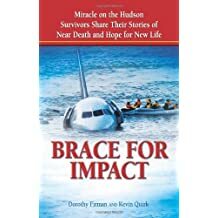 The post “Brace for Impact” Co-author Kevin Quirk Celebrates the 10-year Anniversary of the Miracle on the Hudson appeared first on Your Life is a Book. 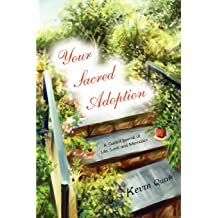 The post Jen Kramer’s Year of Love Inspires Us to Write Messages of Love and Gratitude, Notes Autobiography Ghostwriter Kevin Quirk appeared first on Your Life is a Book. 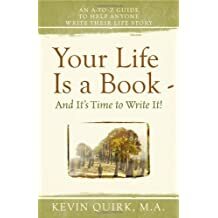 The post The Best Way to Start Writing Your Life Story May Surprise You, Suggests Memoir and Autobiography Ghostwriter Kevin Quirk appeared first on Your Life is a Book. 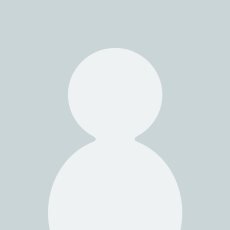 The post If You Believe That Your Life Is a Book, There’s No Better Time to Write It appeared first on Your Life is a Book. 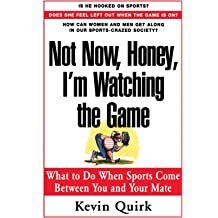 Autobiographies that capture how we overcome life's challenges have the unique ability to touch us, encourage us, and inspire us. 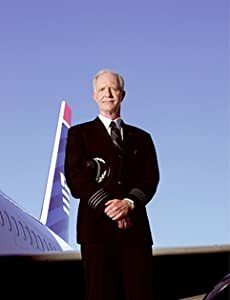 Kevin Quirk, memoir and autobiography ghostwriter, shares how the new book "Reflections of a Servant Leader: My Journey as the Longest Serving Airman in U.S. Air Force History" by Major General, Retired Alfred K. Flowers is a compelling example of this power of storytelling. 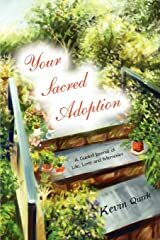 The post Stories Shared at Christmas Family Gatherings Can Inspire Memoir & Autobiography Writers appeared first on Your Life is a Book. Will the Stories of Christmases Past Visit You This Year? For most of us, being in the middle of the Christmas season of today has a way of also triggering memories of Christmas of yesterday. If those stories of Christmases past are swirling around in your mind, invite them out for a visit. They can point you toward many enlivening accounts that can become a vital part of writing your life story. Are you looking for a fresh approach to your family’s Thanksgiving gathering? As a personal historian, I’ve got an idea to consider. As you plan your life story book, you’re most likely going to include some account of your work or career path, or your spouse’s career history. You’re going to tell your readers something about the jobs you have performed or positions you have held, and you’ll probably tell some stories to shed light on some of your achievments, setbacks, rewards, frustrations, and characters you met along the way. The Bridge on the River Kwai Was My First Movie – Do You Remember Yours? I’m not a big fan of YouTube, but the other day it proved very handy when I was seeking to respond to my 8 year old son’s persistent request. Many months ago he had asked me the name of the first movie I remember watching as a boy, and I recalled that it was “The Bridge on the River Kwai.” He wanted to see the DVD, of course, but we try to steer clear of violent war movies so I declined. “But Dad, can’t you just let me see a little bit of the movie?” he kept asking. “The Promise” Tracks Bruce Springsteen’s Salute to Those Who Dare to Dream – And Isn’t That All of Us? I remember the smile from my 90-something life story client when I asked her about her earliest memories of elections. Because her father had been a local elected official in their small Midwestern city, she had many vivid refections. They all had one focus: candy. As a Guide to Writing Your Life Story, My Most Important Job Is…Getting You to Do It! 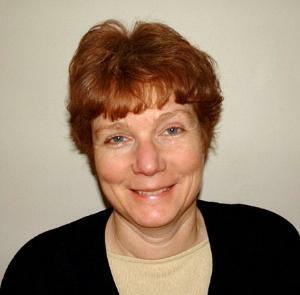 As founder of Memoirs for Life and a personal hstorian, I have been helping people write their life stories for 15 years. 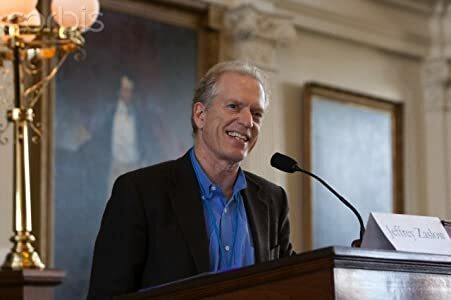 I assist ordinary people from all over the country, and the world, in putting together autobiographies and personal history books that share their most meaningful life stories in my role as ghostwriter, biographer, or personal historian.